Holden Special Vehicles (HSV) has a very different role with Holden in a world without a locally built Commodore. Instead of tweaking and tuning Commodores, the company has changed gears to re-engineer and convert other GM products to right-hand drive. Chief among them is the Chevrolet Camaro. HSV began sales of the Camaro earlier this year, but the company could have something hotter in the cards. According to an Autocar New Zealand report, the Chevrolet Camaro ZL1 was spied in Melbourne, Australia. The most-powerful Camaro was specifically riding on a flatbed truck, which fueled speculation the pony car could make its way down under. Other evidence has led to the possibility of a Chevrolet Camaro ZL1 introduction in Australia. 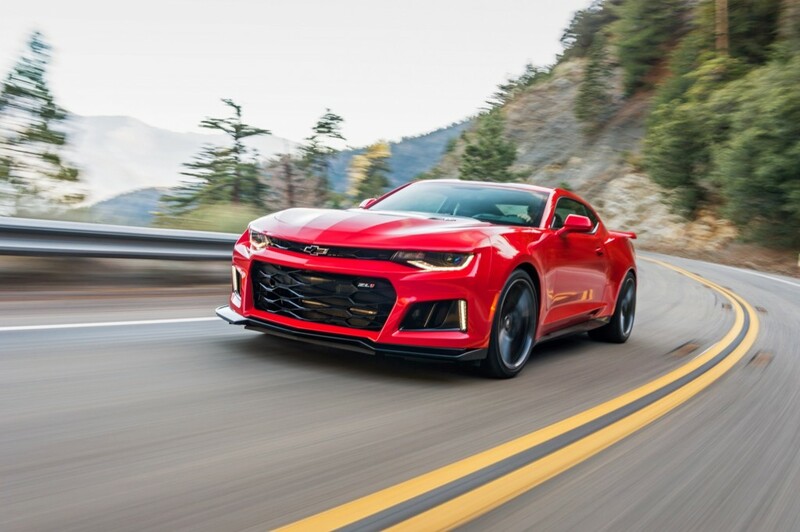 This past March, General Motors filed to protect the “ZL1” name in Australia in a trademark application. It’s unclear what the status of the trademark is, but it was widely speculated HSV could introduce the 650-horsepower Camaro locally. Or, the trademark could come ahead of the seventh-generation Camaro. Previous reports indicate a 2021 introduction date for the next-generation pony car, which will likely sport right-hand drive from the factory. Ford has offered the Mustang in RHD for global markets for years now, and it’s become a best-seller in Australia after the demise of the locally built Falcon sedan. Michael Simcoe, GM vice president of global design, has also lobbied for a RHD Camaro from the factory, and the program has reportedly received the green light. 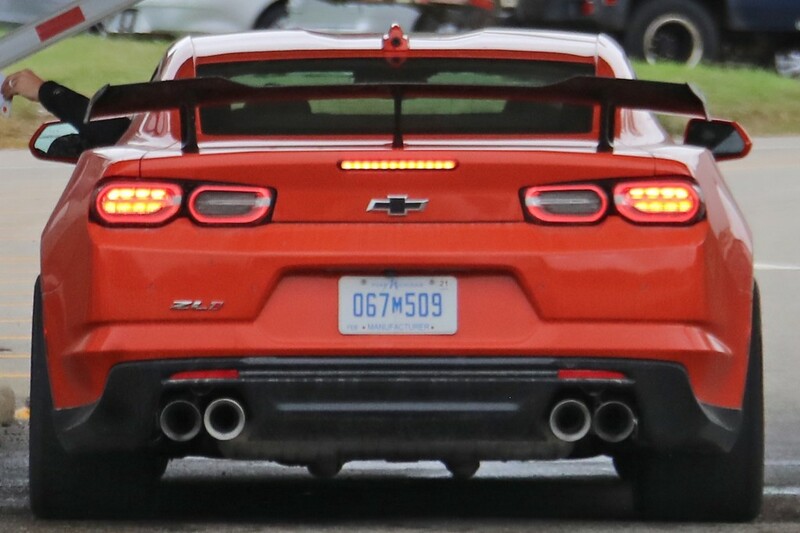 However, a failsafe baked into the next-gen Camaro allegedly gives GM until 2019 to pull the plug on a factory RHD Camaro for Oz. If the current Camaro ZL1 heads to Australia, it will need its own emissions and crash testing, which are not inexpensive endeavors. Look for a lofty price tag for the ZL1 if it ends up down under. HSV are not the only company doing conversions, the big difference is their factory backed. almost anything can be converted, last Monday I spotted a yellow SSR ute/truck in Berwick, it was RHD and registered. The bigger question is where was it being taken.